Do you struggle with getting your kids to eat breakfast. It always seemed like an uphill battle for me, which is a frustrating way to start the day! 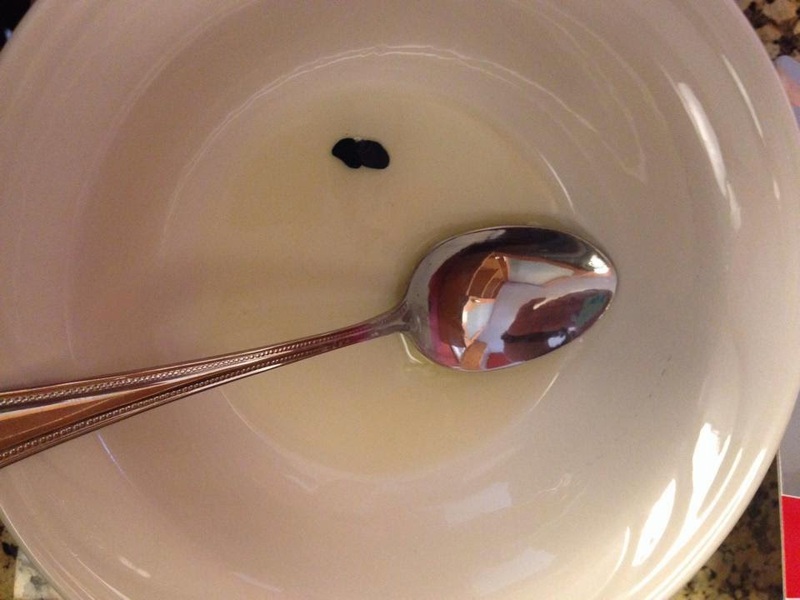 I love finding creative, easy ways to make breakfast more kid friendly. 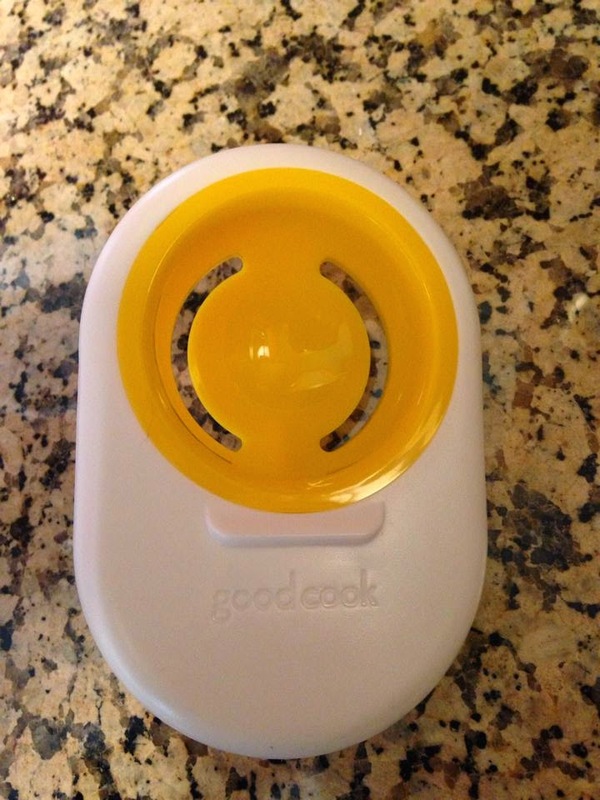 We recently received some fabulous Good Cook Tools and decided to use the Egg Separator to make our own Alien Eggs! The one essential tool you will need is an egg separator. Your eggs will not appear vibrant and colored if you do not separate. Worried about not having the yolk in there? We will add that later. 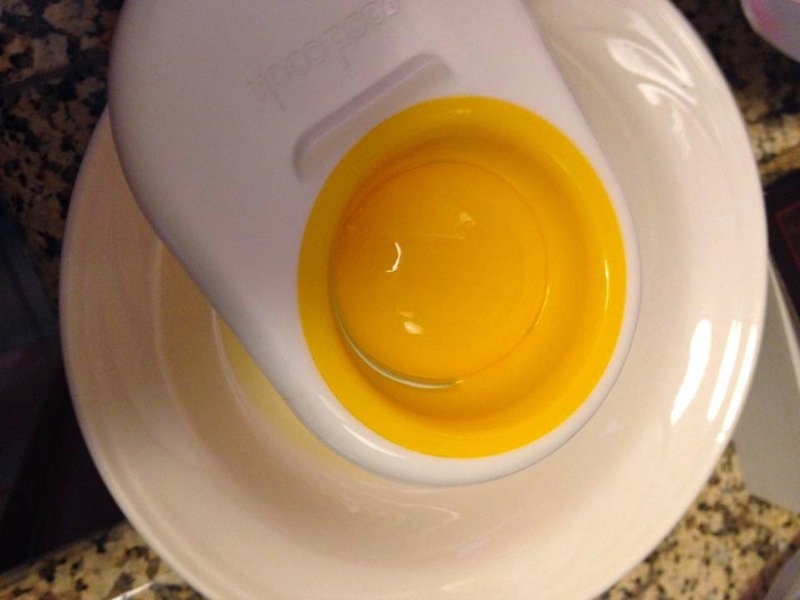 First crack your egg over a bowl into an egg separator. This is a fairly easy task, and it is usually the job of my 7 year old. Then add I separate the eggs out. Yolks in one bowl, 2 eggs worth of whites in one, 2 eggs worth of white in another (3 bowls total). 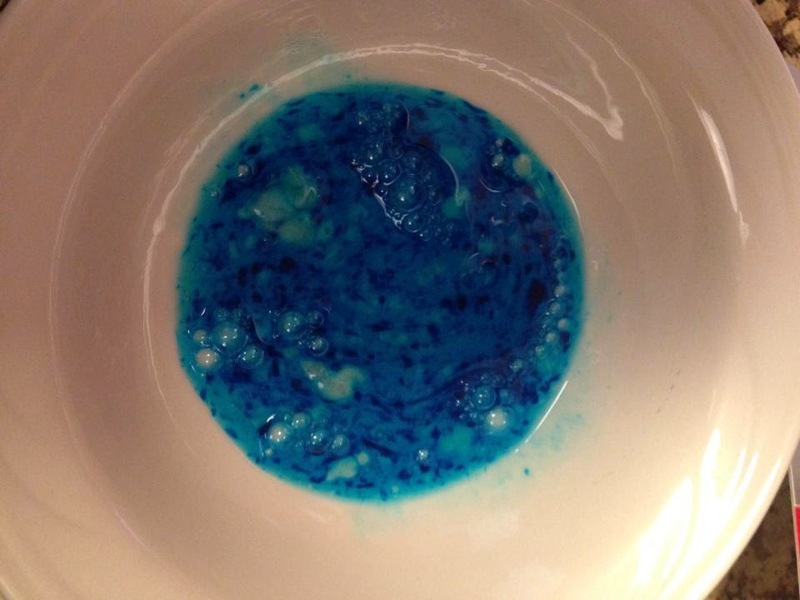 Then, add food coloring. 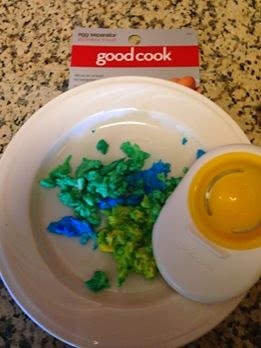 You will see here we use green and blue to make our alien eggs, but if you have a little one who loves a different color, add that color! Then, mix the dye into the egg white and add ONLY that egg to the pan. Chop up the pieces as they cook to get a good scramble. Do this with each bowl of egg white. Then, if you wish to add the yolk, scramble that as well. 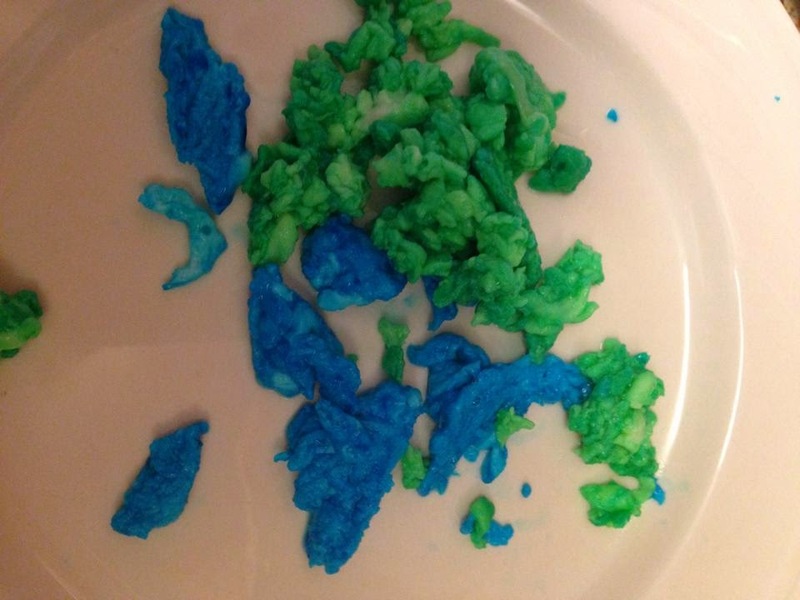 Put all of the scrambled eggs onto 1 plate, and you have alien eggs! Fun to eat, healthy, and a great start to the day! 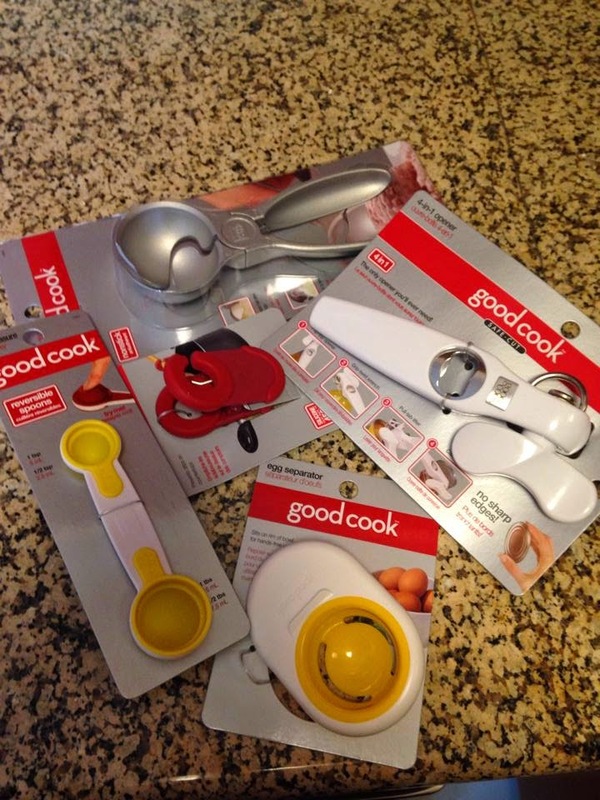 You can find kitchen essential tools like a Safe Cut Can Opener, Flip Measuring Spoon, Pot Clip Holder, and Smart Ice Cream Scoop at Good Cook. You will also want to check the side button for more information of how you can win your perfect kitchen drawer! You can start entering June 2nd. During the contest, everything on goodcookl.com will be 25% off, but if you enter to win you can get instant prizes as well as additional discounts. You can build your ideal Kitchen Drawer filled with great Good Cook tools and gadgets. 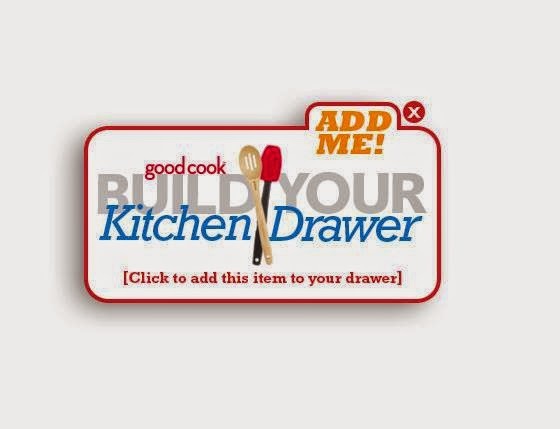 Visit goodcook.com and choose up to 15 items from selected Good Cook products to create your ideal kitchen drawer then enter to win everything you selected. If you can’t decide what you want, you can let our Kitchen Experts help - simply choose one of our featured Kitchen Expert Blogger drawers and enter it for a chance to win. You can participate in the first 5-day product giveaway on Facebook starting June 2 – June 7 and win selected products you can add to your drawer. Also, there will be Instant winners! Every drawer entered has a chance to win an instant prize, and participants can submit a new drawer every day for a chance to win. Look for the “ADD ME” icon below on any participating product and add that item to their drawer. 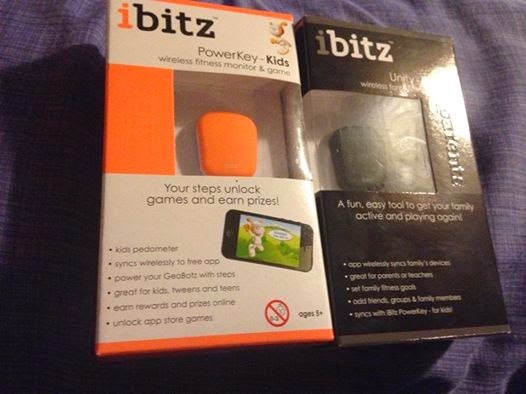 As I reported on Facebook a few weeks ago, my oldest daughter and were so excited to try out the iBitz and iBitz kids we received for review from Best Buy! This is such an incredible device. 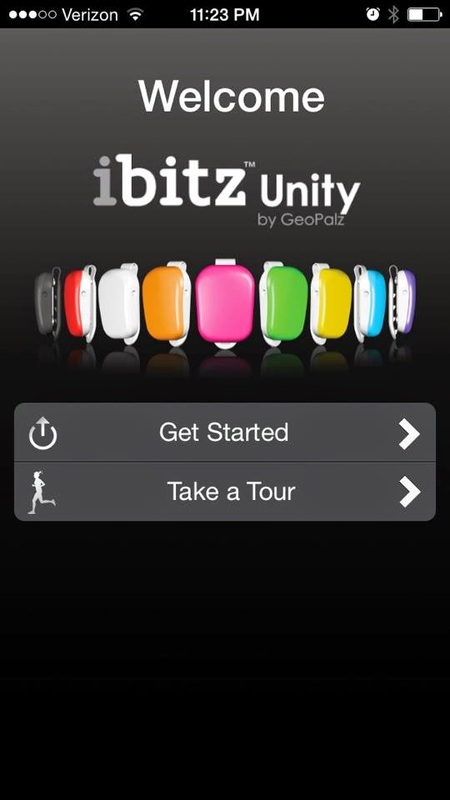 While it is a traditional pedometer and tracks your steps, we love that it syncs with an app on the phone. The kids app is super fun and includes tons of great graphics. 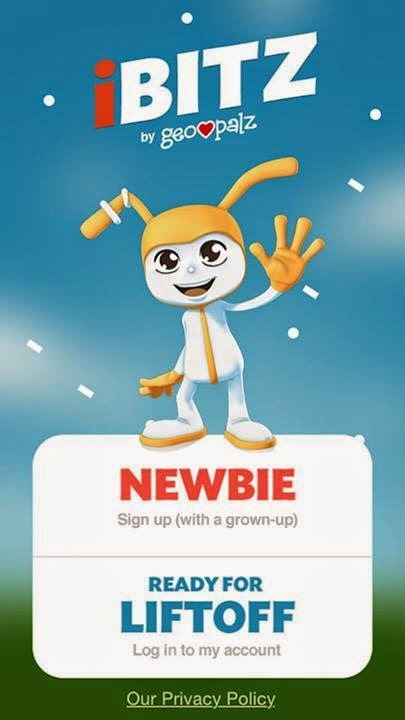 You can also add incentives to your child's app. This was not a feature we tried out. Instead, we concentrated on challenging one another. I was able to add both her device (and account) to my own app, so we could challenge each other on a daily basis to take more steps! It was a great way to incentivize both of us to take more steps during the day! 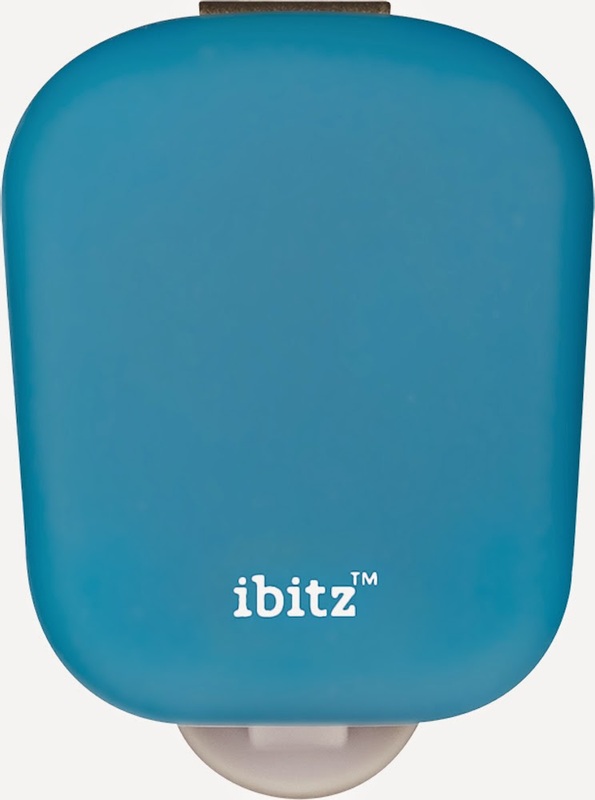 The iBitz and iBitz kids comes in tons of super fun colors! My daughter loved her bright orange one, and it has a clip you hook right on to your shoe! Check out all of the options at Best Buy. Qbox is one of my latest obsessions! 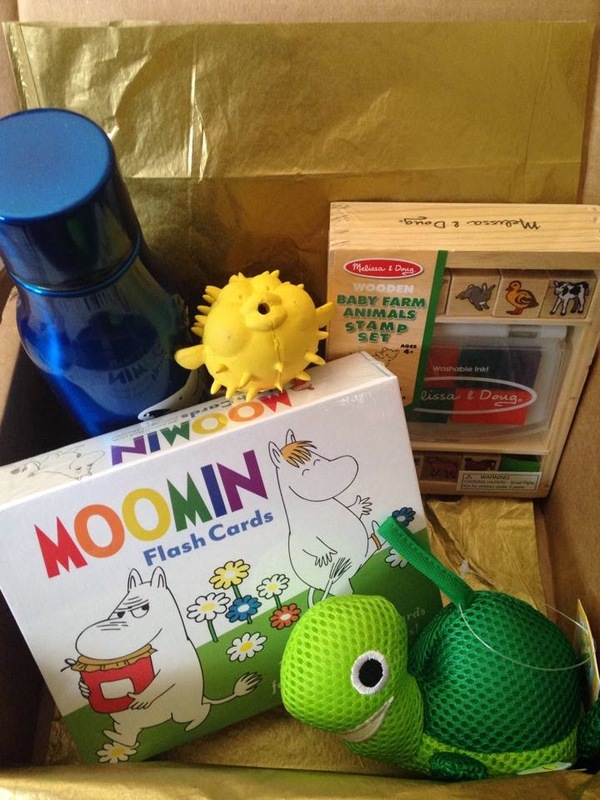 It is a box with products from mainly Japan and Korea, but it ships from Canada. Super cute items, with 5-7 full sized items each month. Many of the products are not available in the U.S.
Prices and links are provided where accessible. Total value: $74.50. 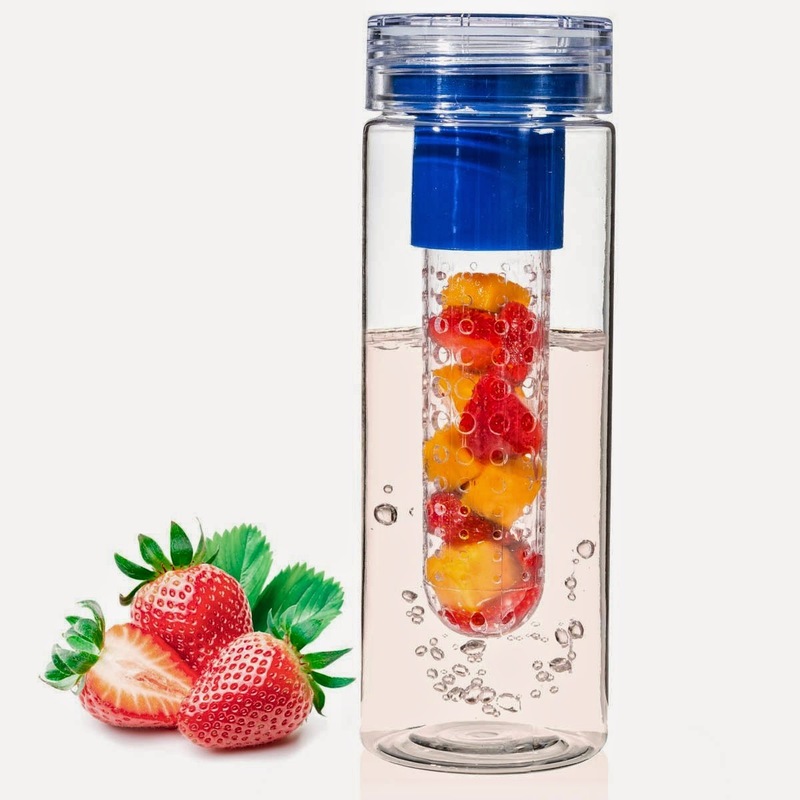 This is a great value, as Qbox is only $24.95 plus shipping (which was $7.50 for me). Use code ENJOY1ST to get 10% off your first order! They also have a Summer Surprise box that is a reported value of over $200!!!! It is only $59.99 plus $7.50 shipping. I already ordered mine! The June box is sold out, but you can pre-order for July now! What a fantastic box this month! This just arrived for our son and is at the top of their age brackets. He is 7, but the highest their boxes go is age 5. Still very appropriate for him, which is why we keep subscribing for him! 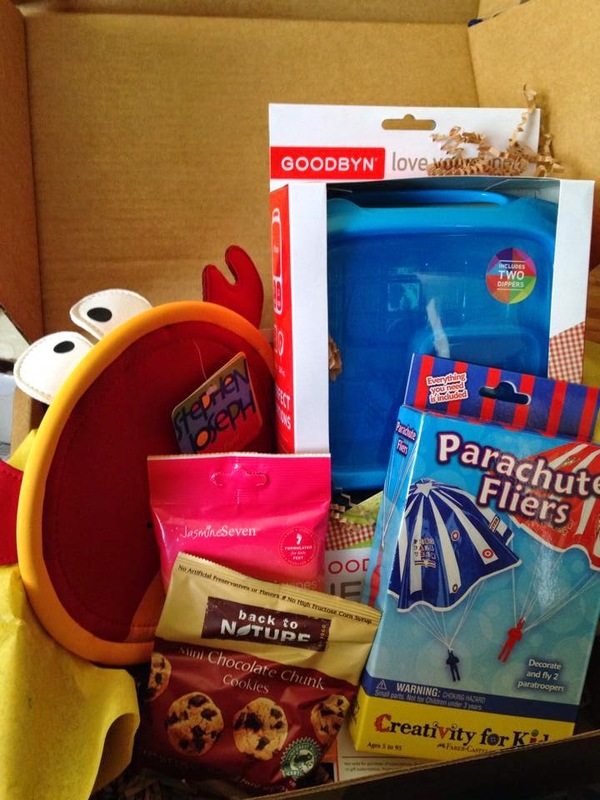 Check out this amazing box! What's in the box? (as always, the links provided below will lead you to the page where we found the price. We believe in complete transparency in pricing the boxes, and always try to find the best online price for items. Some of the links provided may be affiliate or referral links). Back to Nature Cookies , 83 cents. Total value: $36.26. This is an incredible value, because Citrus Lane is only $29 a month. What is even BETTER???!!!??? 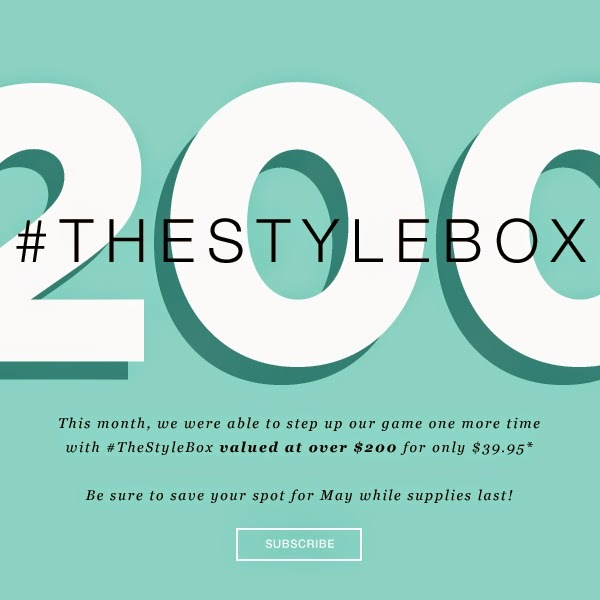 Use the code SPRING20 and click through HERE and you will save $20 making your first box only $9!!!! UPDATE: Our daughter got her box today and is in love with everything! She is so excited! Everything is relatively the same, except the patterns of items. Her frisbee is a turtle, which is hard to see in the picture. 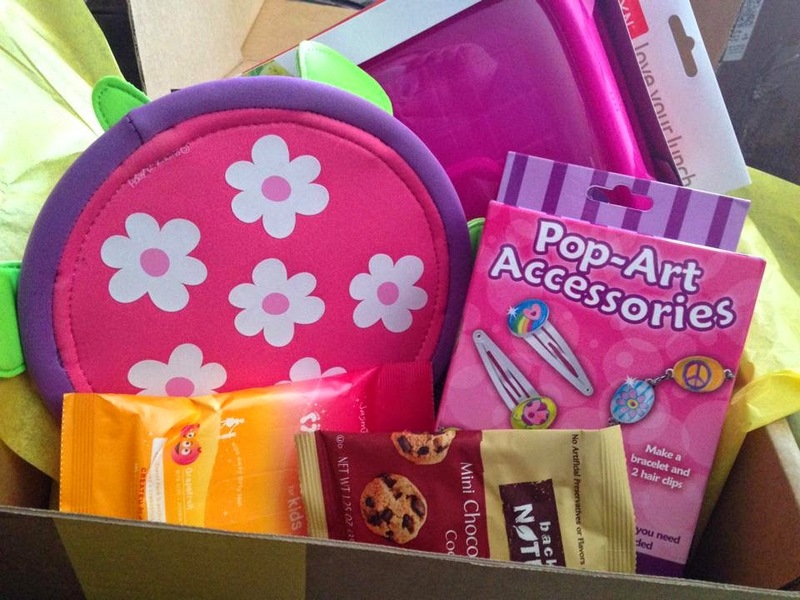 Social Bliss is one of our FAVORITE boxes!! 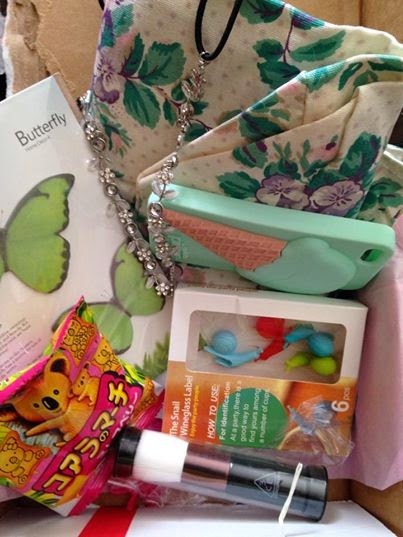 We cannot wait for May's box! This post contains referral links. This will not impact your shopping experience. Our opinion and experiences are our own. Last year, Bluum promised a "new and improved" box. And they started charging more. 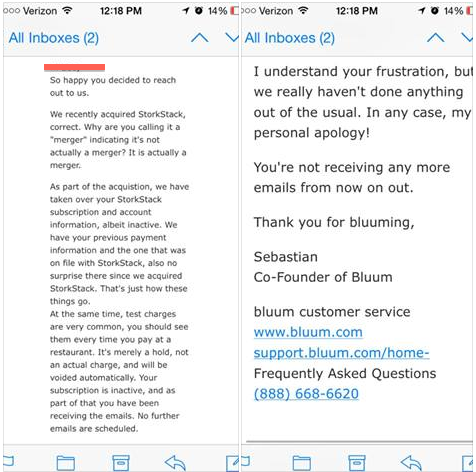 Bluum-- test charging accounts that are cancelled is NOT normal!!!!! When I pay at a restaurant it is because I am eating THEN. Saying that it is the same would be like claiming a restaurant charging your card $5 randomly a year after you ate there is completely normal business practice!!!! This is unacceptable business practice!!!! We thank our MamaBreak fan for sharing her reply email!